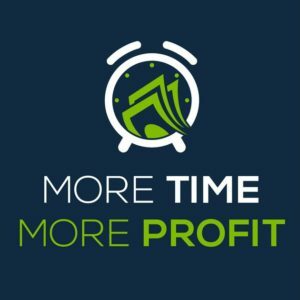 In the latest episode of the More Time More Profit podcast, hosts Adam John and Grant Merriel ask Pete to share his idea of reviving dead leads and turning them into paying customers. 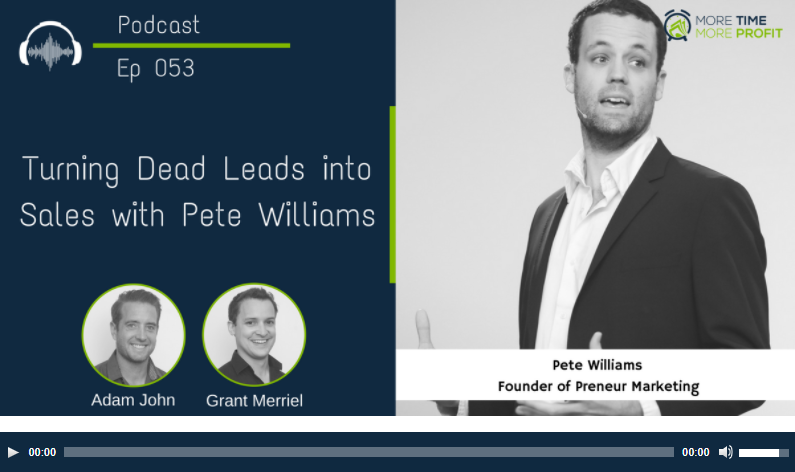 They also get into some specific examples on why leads become dead (and how you can revive them) and what you should do if you lost a bid to your competitor. 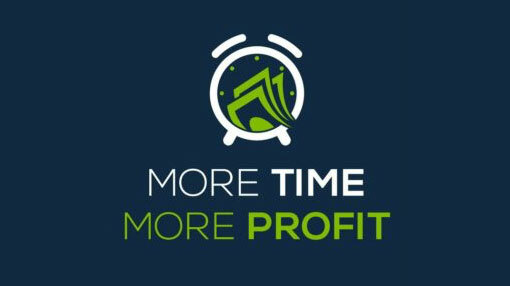 Listen to the episode and download the ‘How to Revive Dead Leads’ Framework here: https://www.moretimemoreprofit.com/podcast/053/.